Building personas for your core audience can help improve your marketing and new business efforts. Its means that you can be more focused on creating messages that are relevant to and that resonate with your audience. For agencies, I recommend you create between 3-5 buyer personas. There should be clear differences between each persona so start by creating one persona first based on your best client. 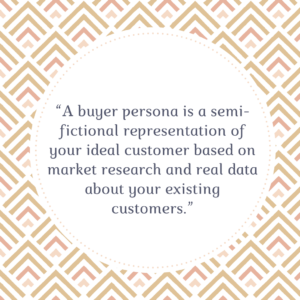 The strongest buyer personas are based on insight and market research. Look at your existing client base – what is their background, what kind of company do they work for, are they part of a marketing team or do they own the company, do they have shareholders to report to, what are their challenges. Look at your analytics – often looking at your website analytics can help you build a picture of the kind of people visiting your website. Look for trends in how people find you and consume your content. Involve your team – client services or the project management team will be able to share some insight which give you a really helpful picture of your typical client. Conduct client interviews – you can do this either in person or over the phone, ask questions about their role, a typical day for them, how they find creative agencies, who they report into. I have created a persona template you can use to get you started which you can download here. 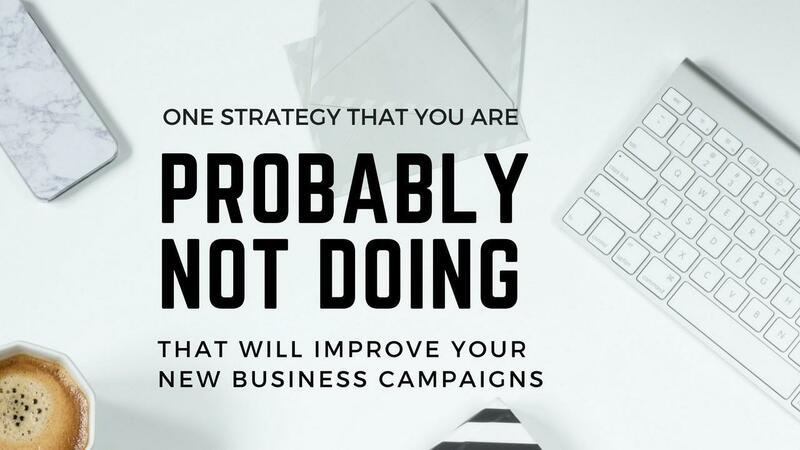 One final thought is that you can do the above but in reverse to create a negative buyer personas – identifying the type of client you DON’T want. What characteristics do they have? When you have done this go through your database and remove those that don’t fit your persona. As always I hope you have found this post useful, if you would like feedback on your own personas, please don’t hesitate to get in touch. I’d love to help.